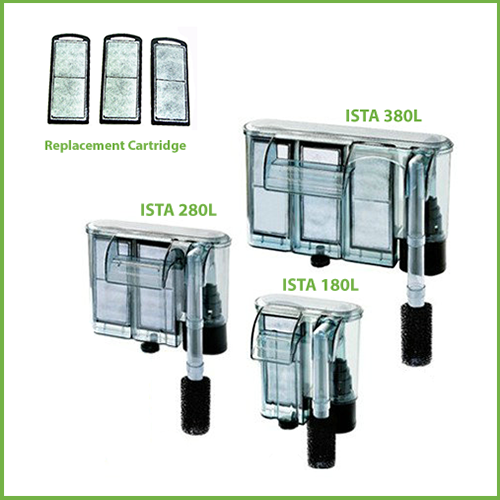 The ISTA 380L Hang On Filter is a revolutionary new slim fit design bringing you the power of larger multi-stage filtration systems to small easy to use cartridge system. 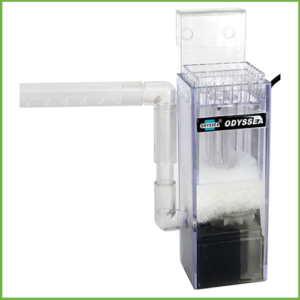 Quick no mess filter cartridge changes makes maintenance is a breeze. 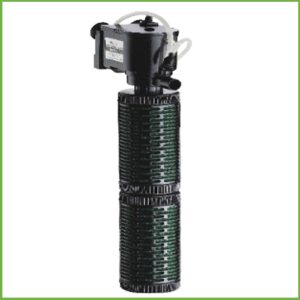 Submersed pump operates quietly and requires no priming. 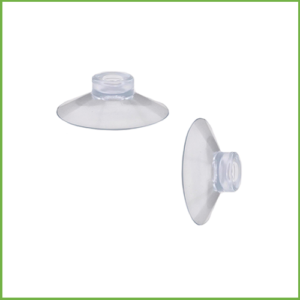 The non-return valve ensures that no water flows back when power off. 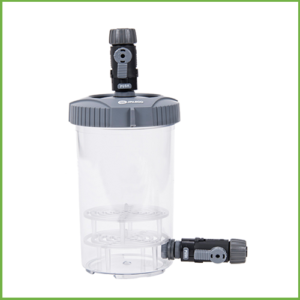 The inlet height is adjustable to adapt to different water levels and the strainer sponge prevents small or baby fish from being drawn into the filter. 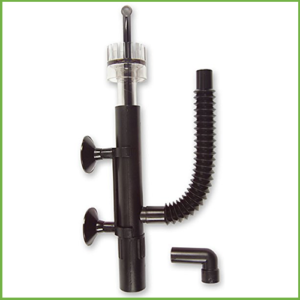 Hang the filter on the tank frame. Open the cover and fill in water. 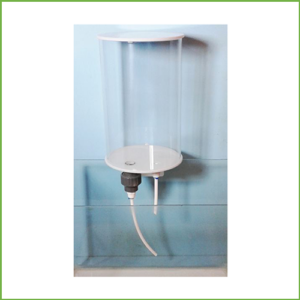 Plug in, setup will be ready when the air is evacuated completely.